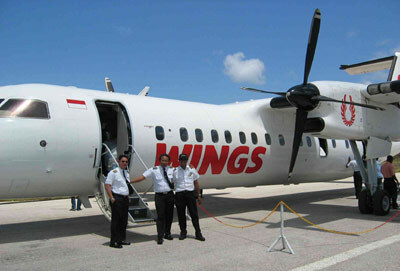 Wings Abadi Airlines is a domestic passenger airline. Its base is in Jakarta, Indonesia and is wholly owned by Lion Air Indonesia. Though the airline operates domestic flights to and fro Indonesian cities, the compabt has plans to serve international flight destinations to Singapore and Malaysia.